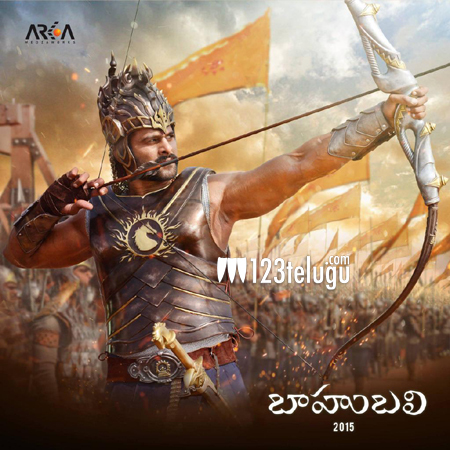 With just five days left for the film’s release, the euphoria is growing multifold for India’s biggest motion picture, Baahubali. The film was certified with a U/A certification both in Telugu and Tamil. The film’s Tamil version’s presenters, Studio Green, issued a press release saying that the censor members were highly appreciative of the film. “Censor board was feeling so proud that their names will be included in the certificate for this film”. Usually, censor reports are keenly awaited prior to a film’s release, since they are the first wholesome responses to the finished film. Going by this censor talk, we can surely expect a film that we can be proud of for years to come. Baahubali is all set for a humongous release in record number of screens this 10th.